France has always been a stable source of GuangZhou Zhuoyuan's customers | Xindy Animation Inc.
Posted on July 31, 2018 by 5dcinema wrote in Projects. France has always been a stable source of GuangZhou Zhuoyuan’s customers since the very beginning of its establishment. Many french customers maintain continuous cooperative relationship with Zhuoyuan because of the company’s trustworthiness and high-quality products. Here comes another french customer who is definitely a big spender one. The customer in this case is not actually a man but actually a company which named XDVR solutions. A spokesman form the company says that he they are amazed by Zhuoyuan’s top-notch products and they never expect that before. 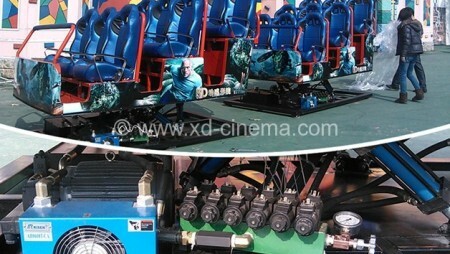 XDVR solutions placed its first order in 2016, it purchased 8 Vibrating VR simulators and four 9D VR simulators at one stroke, all these VR products were hot-selling ones. 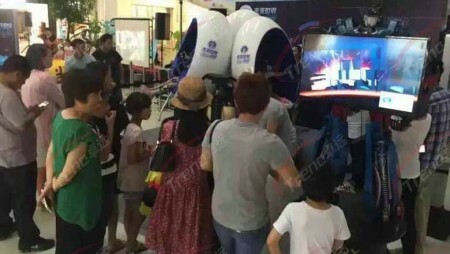 In the early date of 2018, XDVR solutions expanded itself by opening a second VR physical store and again bought two 6 seats VR Dark Mars from Zhuoyuan. 6 seats VR Dark Mars is a signature product of the company and has always enjoyed good selling records and been regarded as best-seller product. Since XDVR solutions has been listed as a frequent and VIP buyer by Zhuoyuan, to give the company the best service Guangzhou Zhuoyuan even sent a team of technique staff to France to help XDVR solutions install delivered product and do operation testings. XDVR solutions is also very professional in VR tech and itself has the ability to develop VR game content, thus Guanghzou authorized XDVR solutions the software development kit(SDK). With the authorized and open-sourced SDK, XDVR can design and develop more compatible and playable VR content for their imported products from Zhuoyuan. 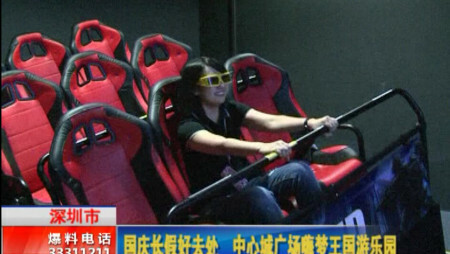 Do you want to know more about the 9d vr simulator, please leave your message, we will contact you as quickly as possible.